Toccata & Fugue in D Minor, BWV 538 "Dorian"
Fantasia in G Major, BWV 572 "Pièce d'orgue"
J.S. 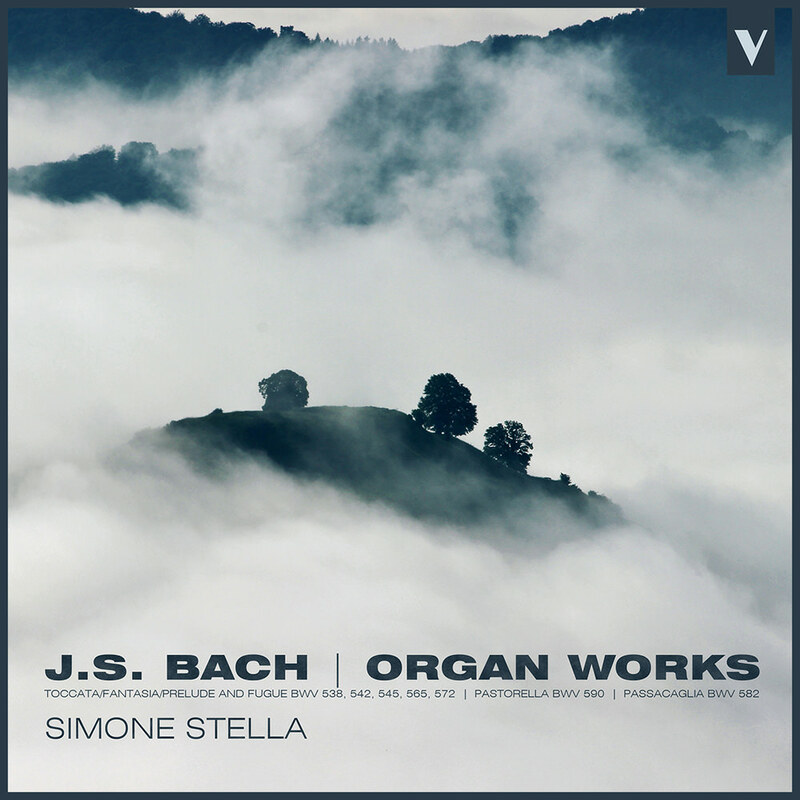 Bach is indisputably the master of the organ repertoire, as Simone Stella proves on this album that collects the greatest works Bach composed for the king of instruments. From the renowned Toccata and Fugue to the apocalyptic Passacaglia, Stella reveals his great technical control through fluid and modern performances, rich with energy and a sense of rhythm. The recording has been captured with Neumann microphones and Prism Sound preamplifiers and converters, in perfect stereo, with no mastering corrections!